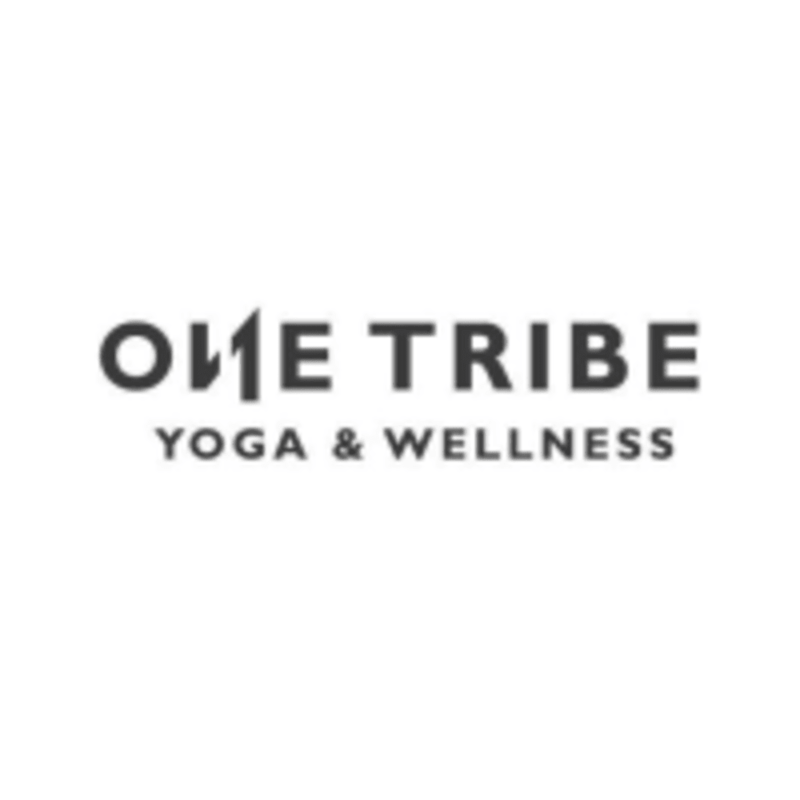 Start taking classes at ONE TRIBE Yoga & Wellness and other studios! Ashtanga is a traditional practice using breath and yoga postures to build strength, flexibility and vibrancy. Ashtanga is a set sequence of postures that gets repeated each time you take class, so you will slowly start to memorize the sequence and breaths associated with them. Practice is held in a quiet, warm room and followed by an optional meditation. There are no upcoming “Ashtanga Led Primary” classes on this day. 1006 E Warner Rd. #111, Tempe, AZ 85284.